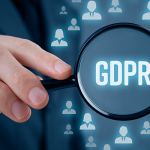 Infrascale’s vision is to make it remarkably easy and affordable for every company to protect and access their data under any condition. 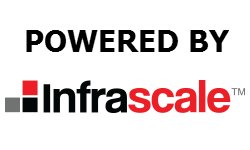 Infrascale believe that every company has the right to protect their valuable data and keep their operations up and running. 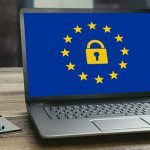 No one should fear the loss of irreplaceable data or realise the helplessness and uncertainty that follow a system failure that lacks an adequate contingency plan. The reality is that every modern company depends on data and operational uptime for their survival. There are no exceptions. 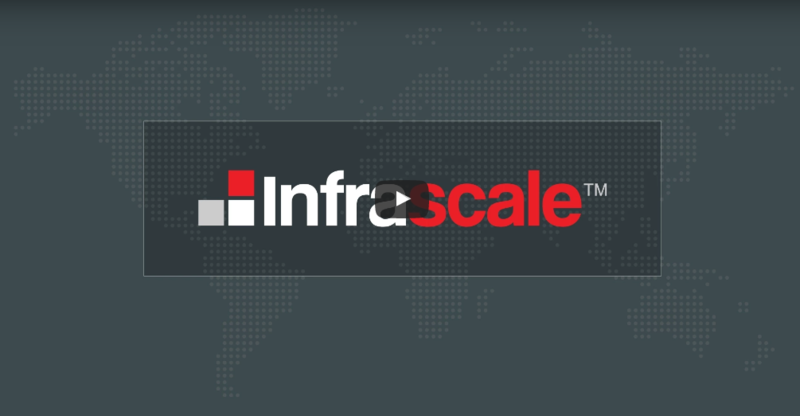 Infrascale is an enterprise-grade disaster recovery solution that provides rapid failover locally or to a second site with the flexibility to boot from the appliance or cloud. Delivered as a physical or virtual appliance providing comprehensive DR protection, it’s DR – your way. Failover from seconds to minutes, locally or to the cloud, for micro and macro disaster recovery. 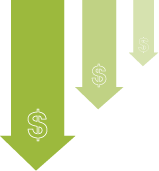 No additional secondary site, hardware, software, or bandwidth costs – simple, and cost-effective. 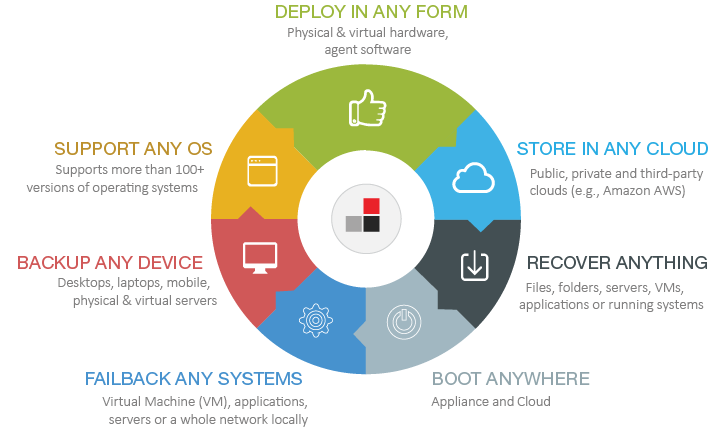 Deploy as Physical or Virtual, protecting any OS or device, storing data locally and in the Cloud. Need more space? Buy another appliance Cloud. The future of scaling disaster recovery doesn’t include more appliances. Meet cloud spillover. 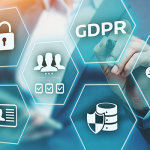 Taking a cloud-centric approach to failover eliminates the expensive hardware and resources needed to scale disaster recovery for all of your files and systems. Keep your appliance lean with only the most critical applications so that you have plenty of space to land and virtualise the VMs on the appliance. It’s how you avoid buying a big appliance and forklift upgrades. Cloud Spillover delivers a truly unlimited cloud so that you have on-demand storage capacity with pay as you grow pricing. Request an online demo of the AssureStor backup2cloud & dr2cloud platforms, powered by Infrascale.